I hope that you have also enjoyed your summer holidays. 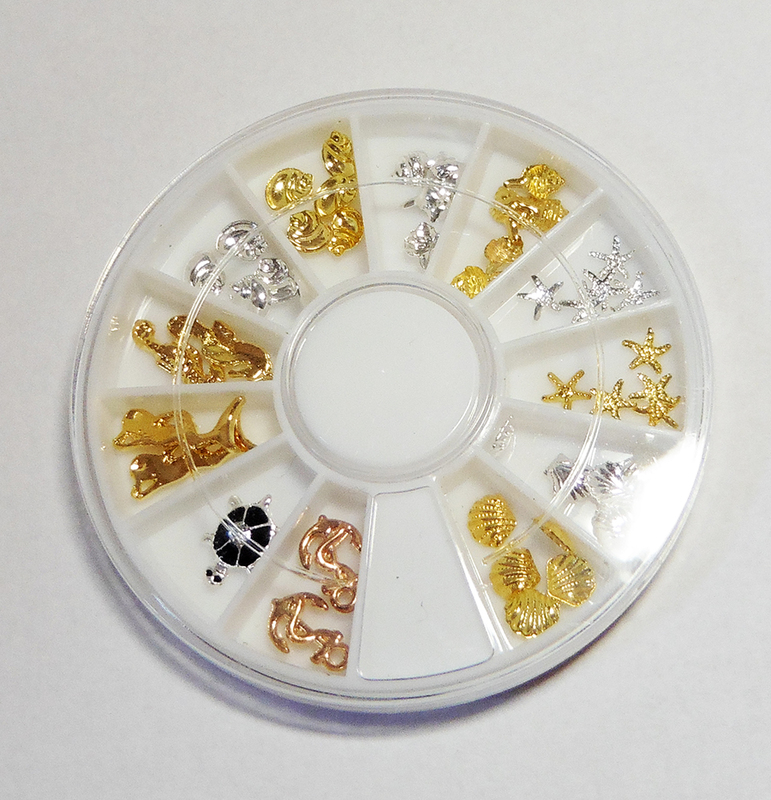 Description: 1 box of nail sequins with different sizes. Hello!! How are you? I am back form my shot summer vacation. 4 days of relax and now I am back at home. I was on the island of Rab in Croatia and it is a very nice place. Where did you spend you summer? Now let's talk about nails. 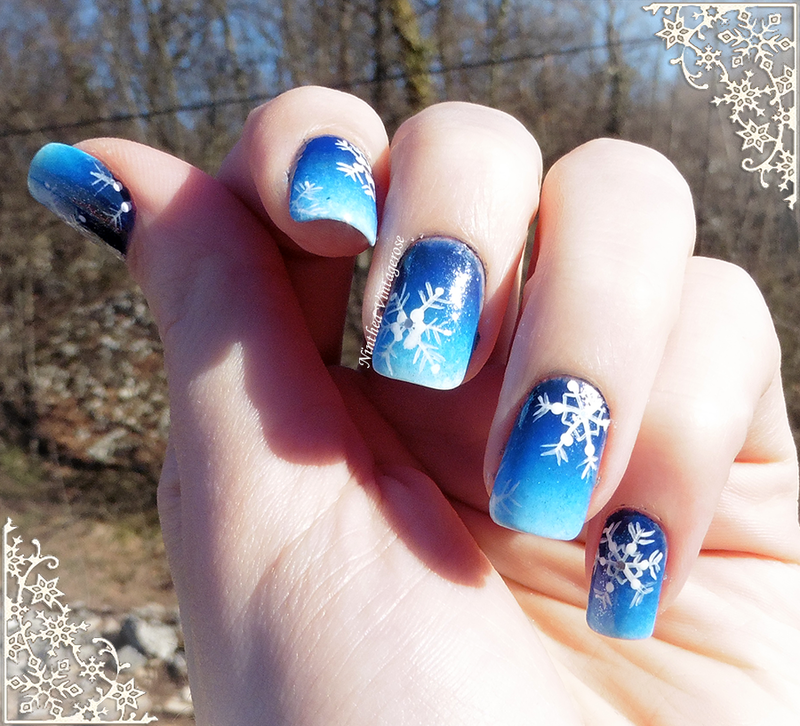 Today I will show you these nail decoration, perfect for summer. 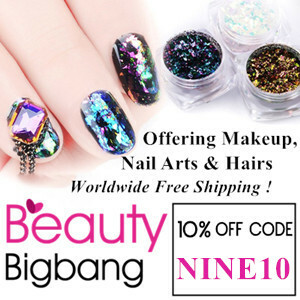 It's a collaboration with Beauty Bigbang. 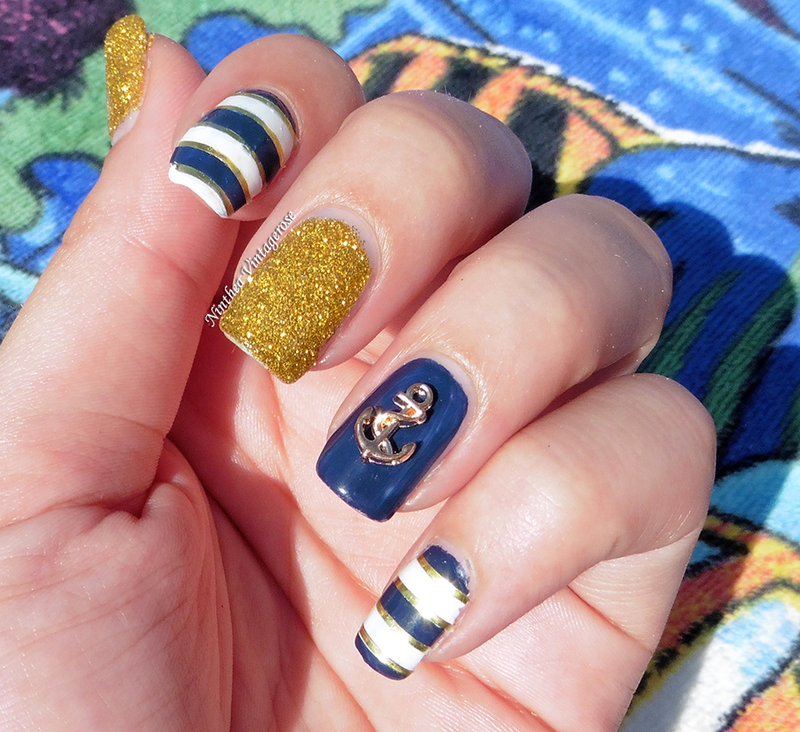 I decided to use the little anchors to make a sailor mani and that's the result. I really like how it looks like. Description: 1 wheel of nail decoration, about 40 pieces. Hello!! 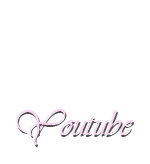 Today I am here for a review for Born Pretty store. They send me this displaying tool so I decide to swatch my nail polishes. 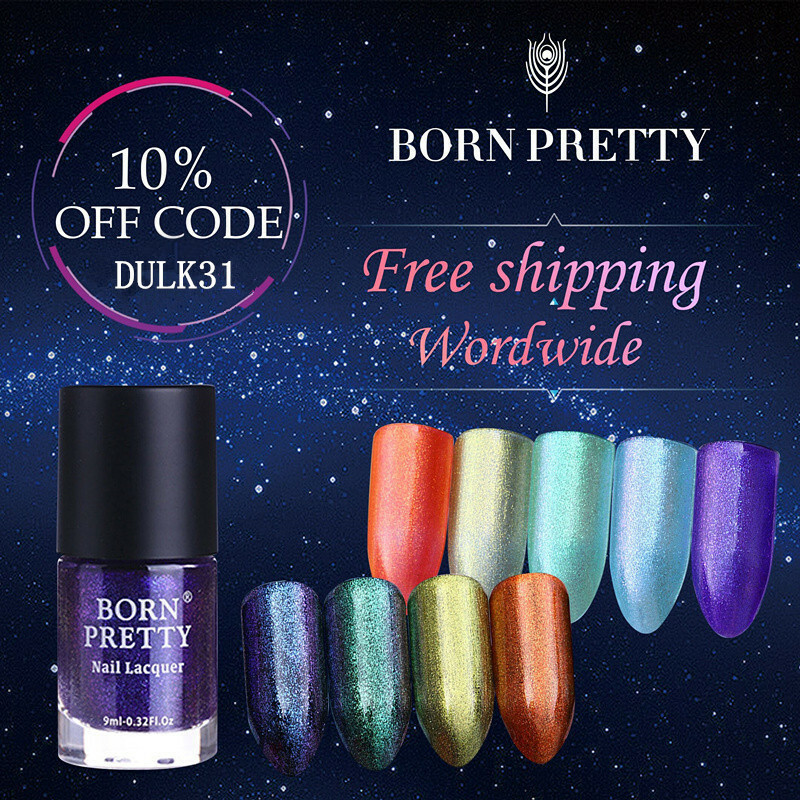 Description: 50 pieces of nail tips. 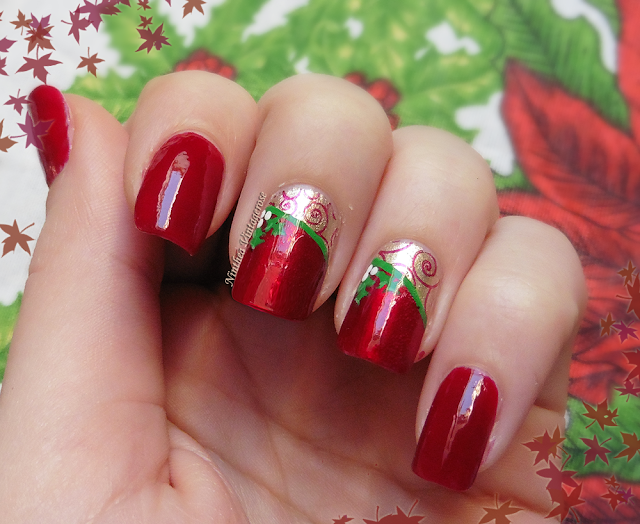 Can be uses for practice or swatch the nail polish. Today I will show you a swatch. It's the Flormar 431. 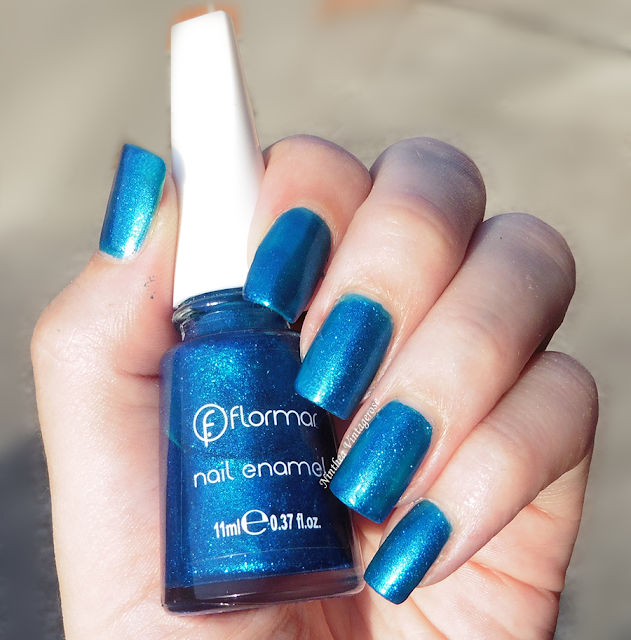 It's a nice glittery blue color. The brush is kinda small for my tastes but the application in not difficult. The drying time is ok. I have applied two coats. This is a nail art inspired by a photo on instagram. It's a quick and easy manicure. 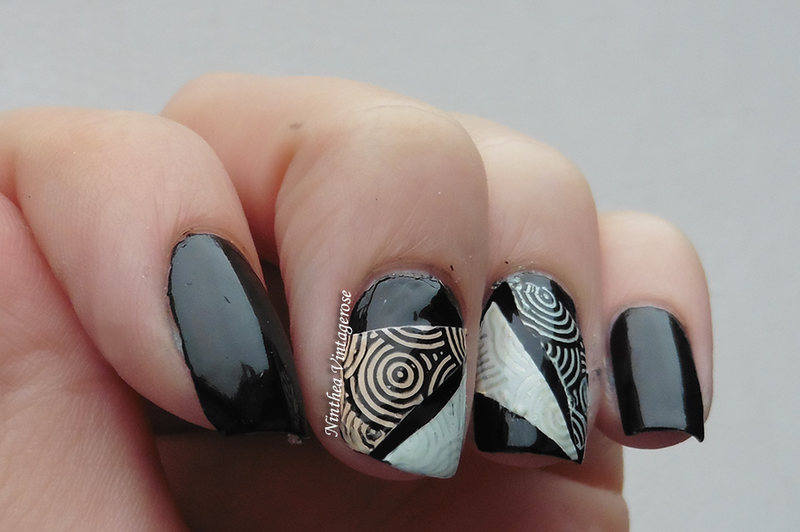 I have just placed the sticker for french mani in the middle of the nail and I painted one side with the black an the other with gold. On the thumb, index and finger nails I just applied a black nail polish and placed a stud. This a brand that I bought when I was in France. 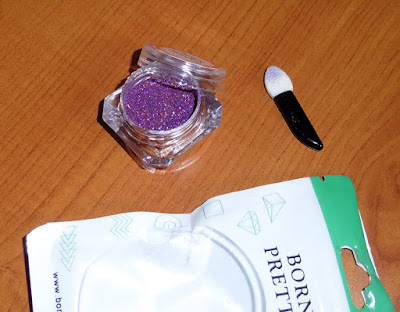 The color is very nice and the coverage is really good! 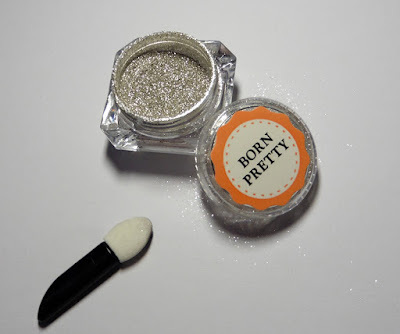 I was searching for a nice light pink that has also a good pigmentation. Usually they are kinda jelly and very transparent but here I got exactly what I was searching for. With only two layer you can reach a nice coverage. The consistency is a little bit thick and it dries fast so you must be quick during the application if you want a homogeneous coverage. The brush I flat and rounded and it was easy working with it. I wish there was a bigger size of this nail polish cause I like it a lot. The today's nail art was inspired by mermaids. I decided to use blue and pink nail polish and sponged it on my nails. 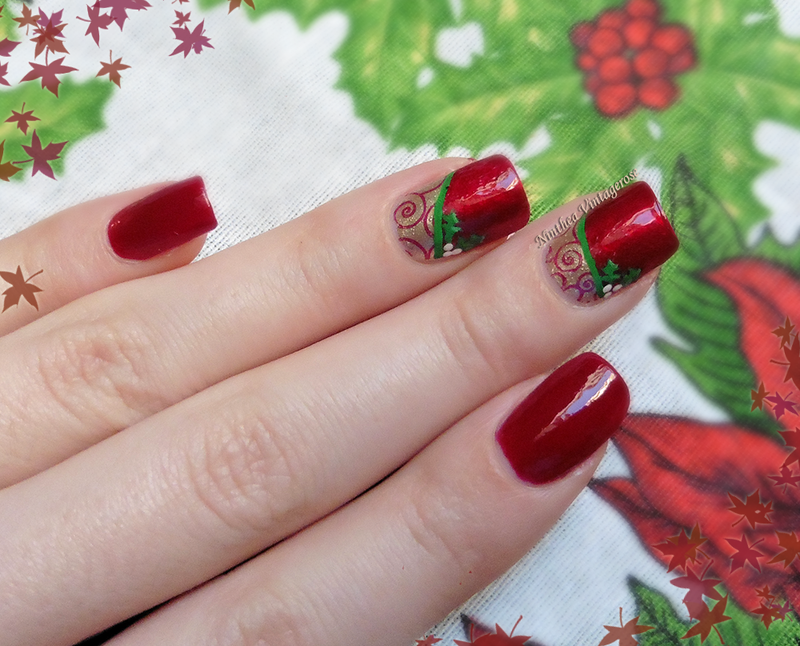 I added some glitter and over it I stamped this pattern with white nail polish. 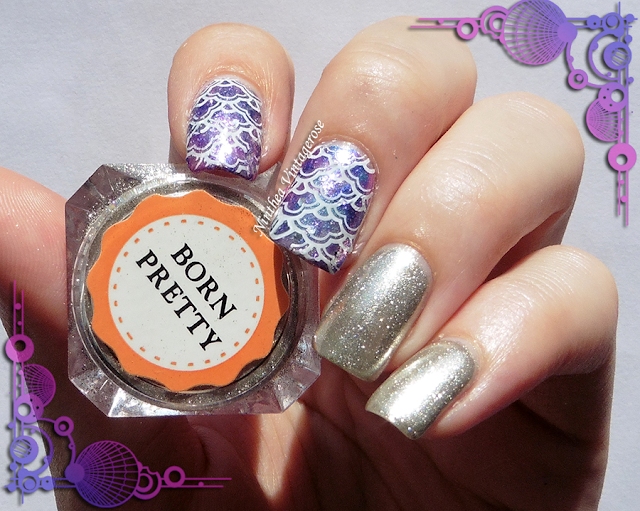 On the ring and pinky finger I placed the Born Pretty store powder. I used a gel polish and a LED lamp. I like the result, the powder is very shiny. 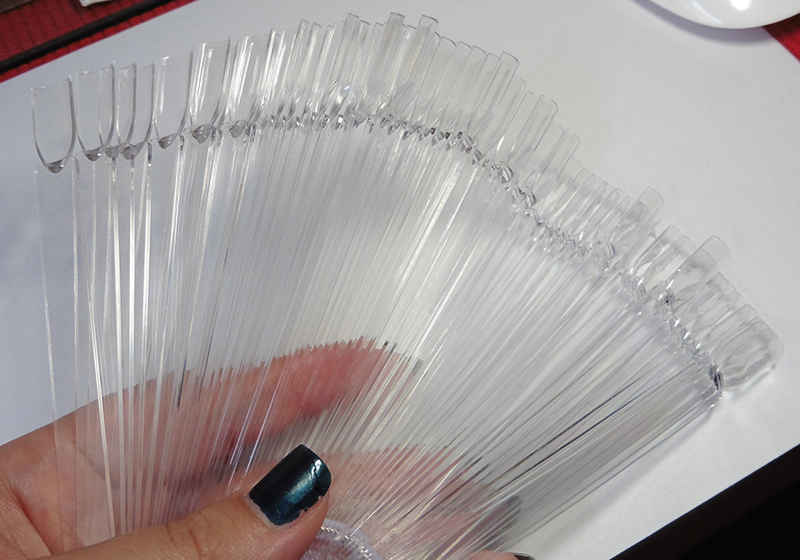 Description: 1 box of powder, about 0.8-1.0 g. Need an UV-LED lamp. 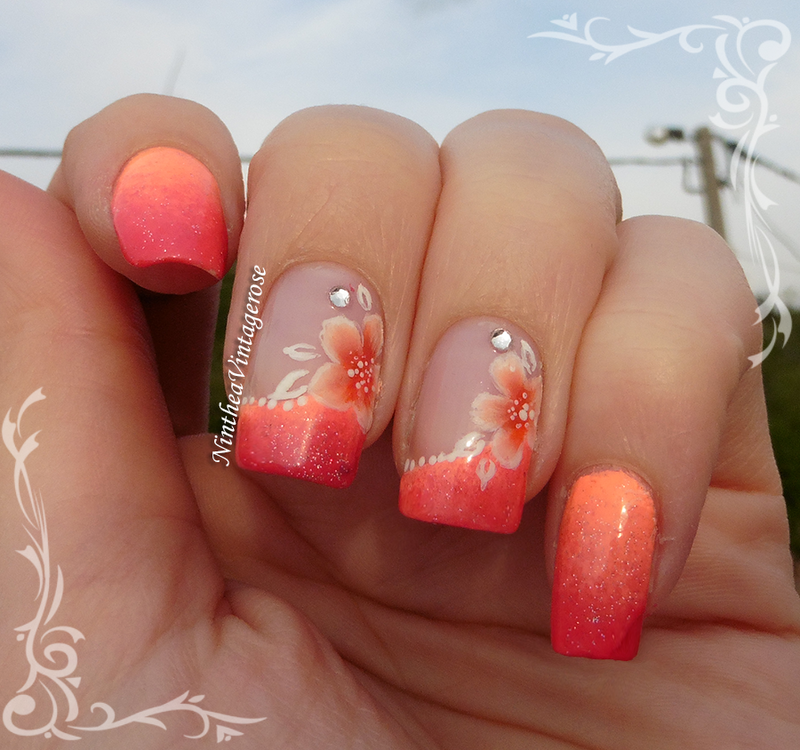 Today I will show you this floral mani. 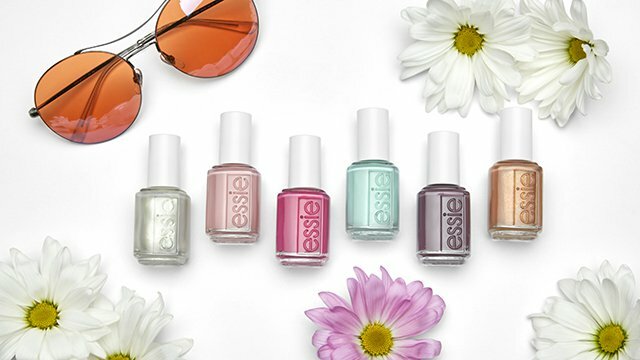 The base color is the P2 Color victim 997 C'est la vie. I just painted the flowers with white acrylic paint and that's it. Of course I applied 2 layers of top coat to secure the nail art. Hello everyone! How are you? Are you enjoying this hot weekend? I think I will go to the beach for the first time this year. I hope that the water is warm enough. Have you already been to the sea this year? 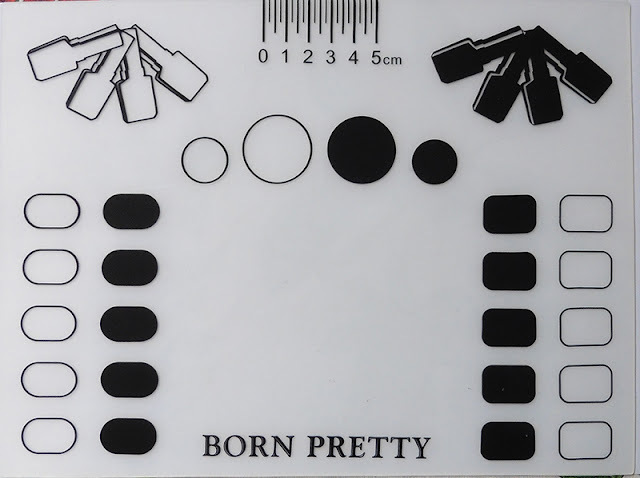 Today I will review this stamper form Born Pretty store that I received some time ago. 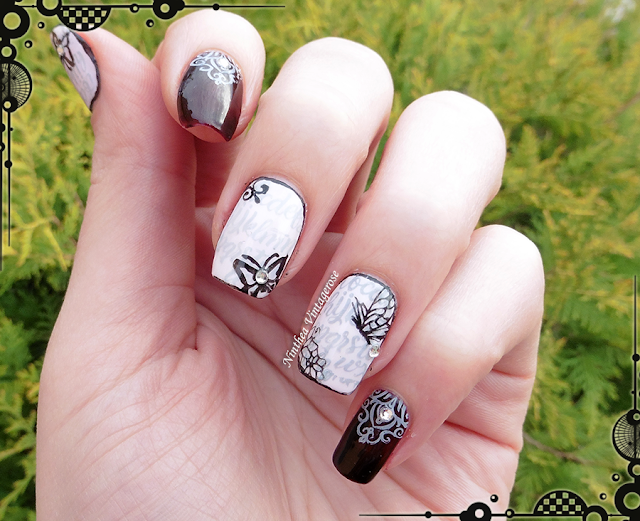 It's very useful when you have a stamping plate with a big design. There are also 2 plastic scraper included that's great I prefer the plastic ones than the old metallic. Here I am swatching the 032 Pupa holographic nail polish. 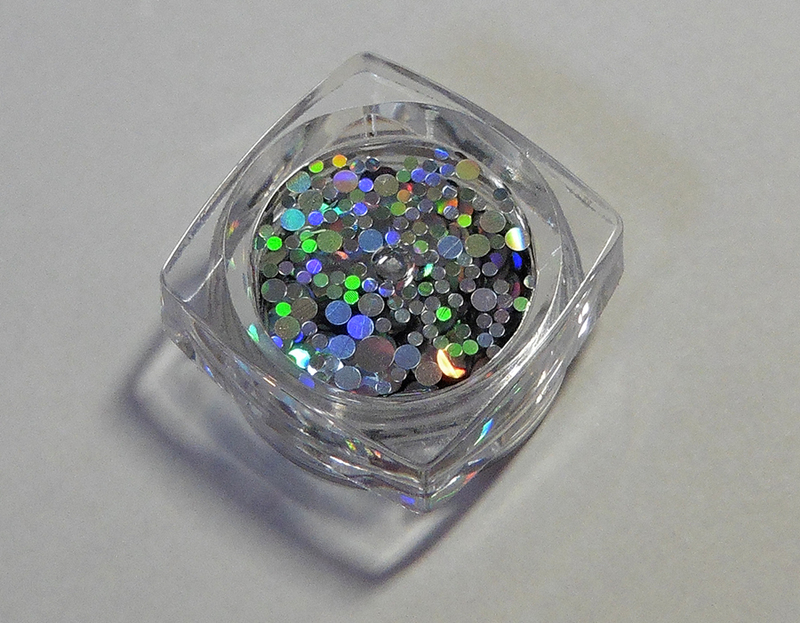 The color is very nice, the holo effect is visible but not as strong as the Layla holo nail polishes. The brush is small and straight. 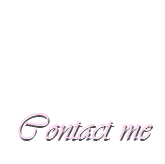 The coverage is good, with one layer you will obtain almost full coverage. However I prefer to apply two coats. 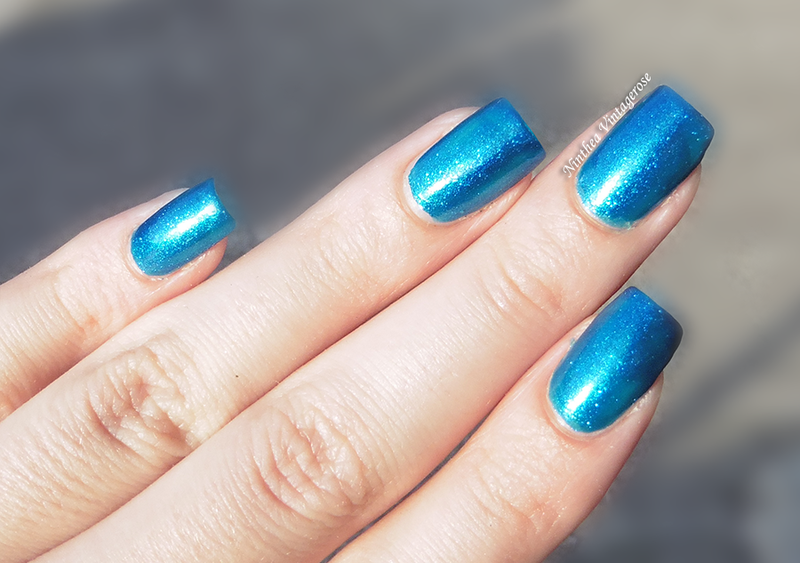 The finish is not so shiny so I suggest to apply also a top coat at the end. The drying time is ok and so is the application (however I will prefer a slightly bigger brush). Hy!! 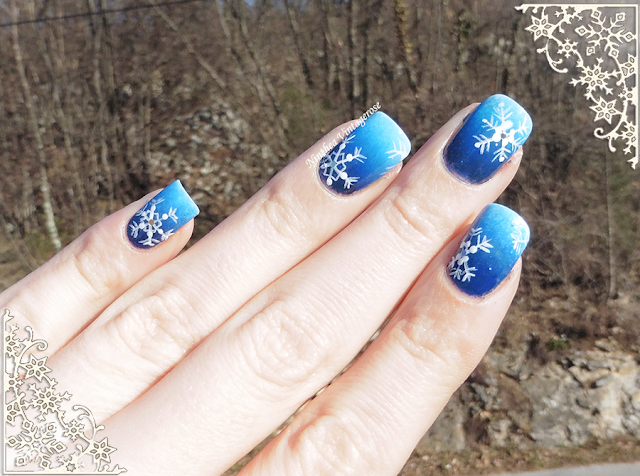 Here I am with a new nail art.This was inspired by Yagala. She make a really pretty mani so if you don't know her I will suggest you to check her instagram account. Description: 1 rectangular stamping plate. Approximate size 12x6 cm. Hellooooo!! How are you? I was missing form the blog for about 3 months. There were a lot of thing happening in this last period. I started to live with my boyfriend so I had to move all my thing here and there an so... I didn't have a lot of free time. 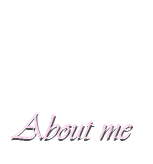 Now I am on holiday for two weeks so I hope to update my blog more. This Saturday I plan to go to France to see my cousins. Maybe I will share some pictures on the blog too. 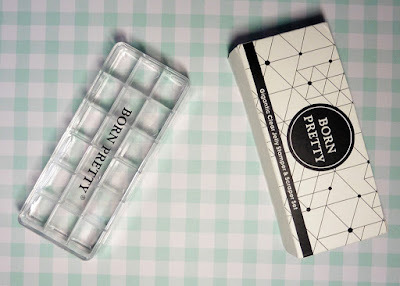 Today I will show you a item that I received some time ago from Bornpretty store. It's a silicon mat for stamping. I am sure a lot of you have already try it. I think it's a very useful item to have specially if you do a lot of stamping but you can also use it to protect the table from stains and spills.